Wouldn’t it be great if you can read, listen, archive or drop emails without even opening a Gmail tab. Well if that’s what you want, then you are in luck today. There is a chrome extension called Checker Plus for Gmail which can exactly do that. 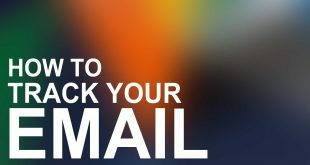 Checker Plus for Gmail convert your email into pop-up in your desktop, so there is no need to check your Gmail often to find out if your anticipated email has arrived or not. After installing the extension, it automatically detects your Gmail account ( you are logged into). 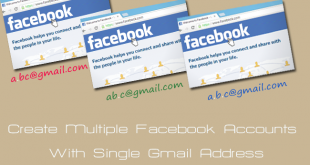 Even if you are having multiple Gmail account, it can handle them as well. Even tough it’s a free extension, I was quite surprised to see no. of the customizing option. You can customize almost everything like the layout, notification settings, voice narration, etc. 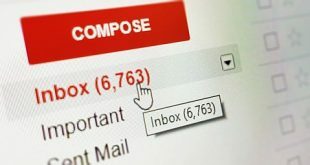 Out of many other similar Gmail reader application what make this extension unique is its ability to read out your email text-to-voice functionality (however if your emails are private then you will like to think of this feature). It also gives you an option to Enable voice comments to compose emails, but since it’s in Beta stage, there is not much hope from this.